Reaching for greater artistic heights – literally – as Today’s Art invades a 19-story building. (That’s a skyscraper if you’re Dutch.) And the results bathe us in more sound, light, and interaction. 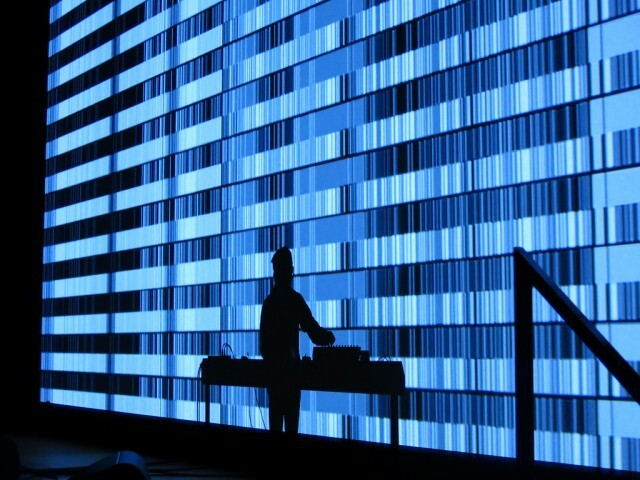 All photos (CC-BY-ND) Rene Passetti; see the Dutch-language writeup at DJBROADCAST (Web/iPad). 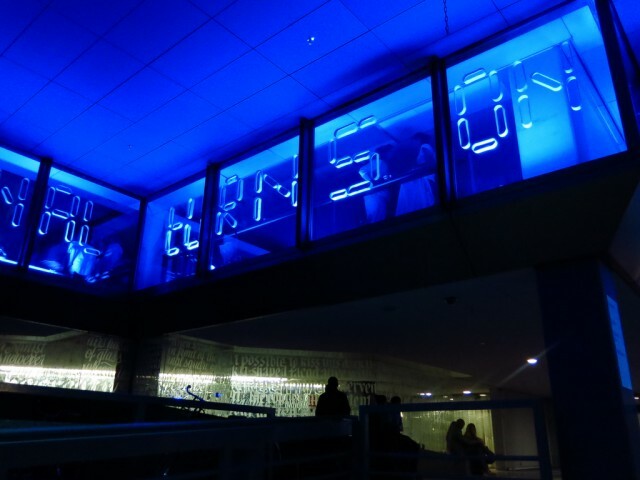 Art in light and sound is routinely spread across venues, or sprawling through buildings in the horizontal. Not at TodaysArt. 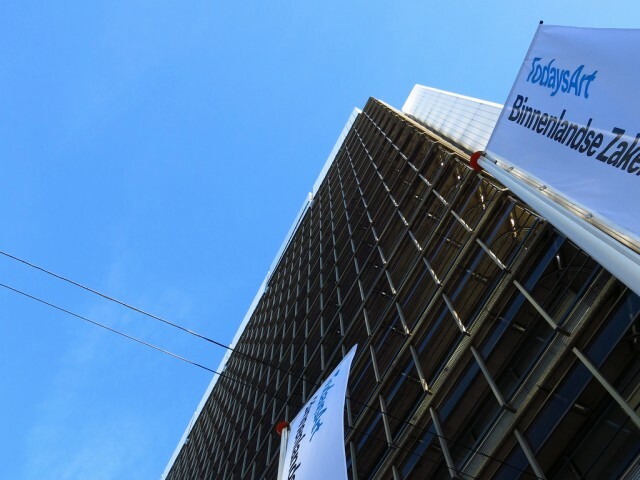 The festival in The Hague, Netherlands went vertical. Taking to the nineteen-floor tower of the former Ministry of Interior and Kingdom Relations (Binnenlandse Zaken) and the Atrium of the City Hall, the festival established their own space, even going as far as building a custom club (to house the likes of Clark, 2562, and Untold). In images and a beautiful documentary video, you can take a tour of the range of work they curated. It reveals that the latest trend in art is all of the above – from brainwave interaction and vision to optical, non-digital (post-digital?) rotating wheels of light. This is the way to do a proper post-festival documentary wrap-up. You get a lightning tour of each work, with thoughtful capsule statements on each, not just the usual music video-style montage. (It’s more effort, of course, but here it pays off beautifully. I wish I could document every event I go to this way.) And so for those who were there, it’s a packed recap; for those of us who weren’t, we get a survey of what we missed. TodaysArt Festival 2013 from TodaysArt on Vimeo. 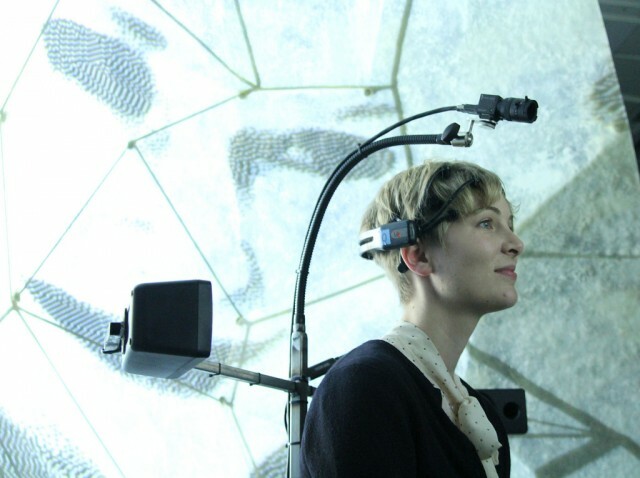 Interfacing with the brain in the latest bio-art.